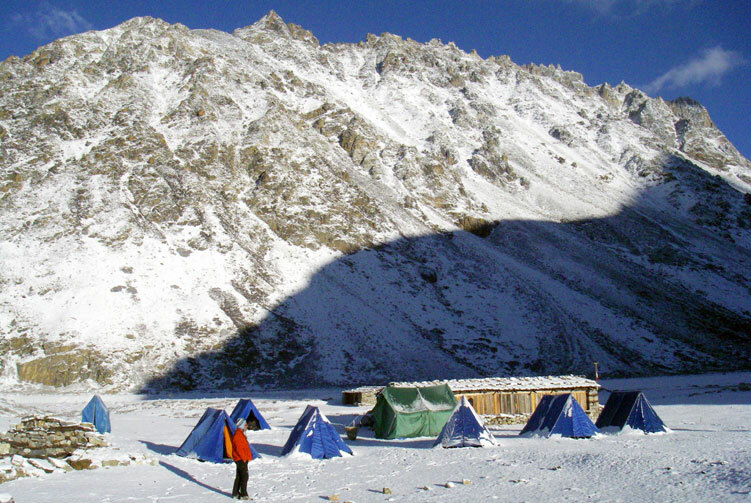 Most Isolated and Unexplored Corners of the Trans Himalayan Region. 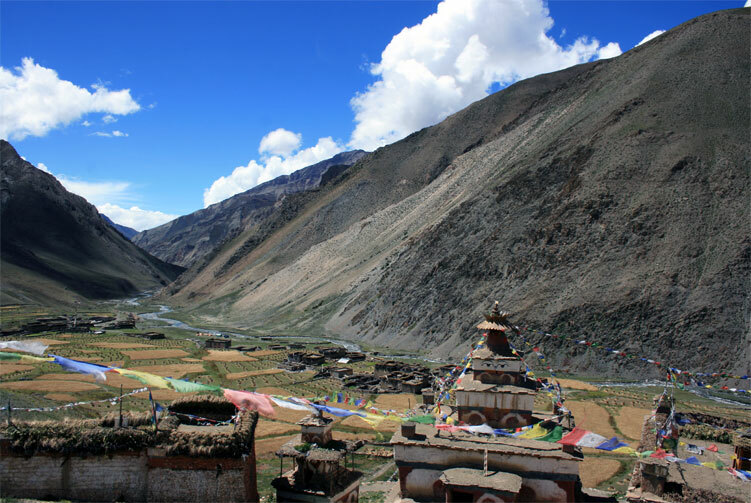 Upper Mustang Trek is a beautiful adventure that goes up to Lo Manthang in the Himalayas. This spectacular region was a restricted region until early 90's. The remote area that is almost isolated from the modern world is a hub for cultural and natural wonders. The remoteness of the region itself is an attraction that has been blessed by the nature. The weathered terrain, rugged landscape, simple life style yet with inspiring grandeur and wonderful culture make the trek in this beautiful region a trip of life time. Upper Mustang Trek is such a wonderful journey to one of the highly and well preserved area and civilizations in the world. The region has a very rich Tibetan Buddhist culture that is completely untouched by the modernity. Journey to this wonderful part of the world is an inspiration from many ways. Adventure walking through the wonderful Kali Gandaki River valley then up towards the color changing landscape of upper Mustang shows us the culture practiced there. Ancient wall caves are major attractions of the region. 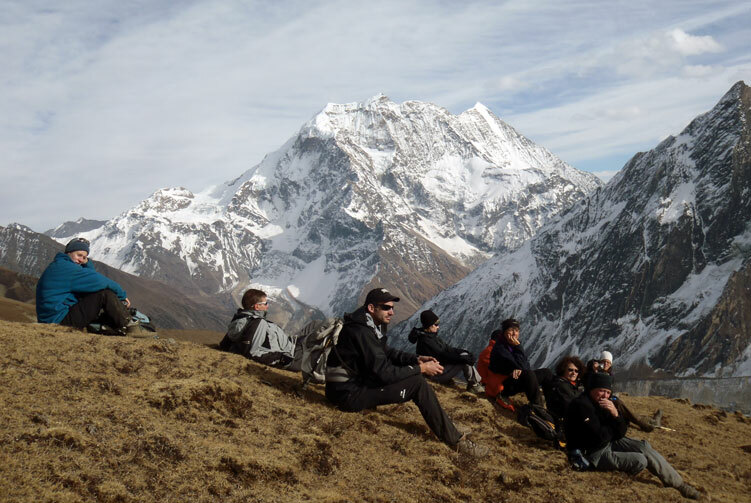 High pass walking; trail traversing up and down the hill; enjoying the views of the Himalayan peaks; all of these wonders make this trip truly a life time experience. 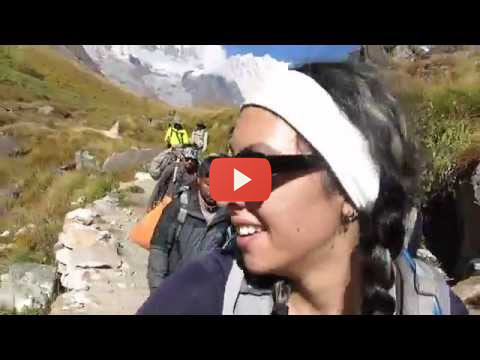 Day 05: Trek to Chele (3050m), Overnight in Lodge. On the second day of the walk today, we trek to Chele. It's lovely walk that is quieter than yesterday as we leave the jeep track to Muktinath. The track that we take today has some beautiful views and involves some uphill walking. We pass the villages of Tangbe and Chhusang and cross a river before making final ascent to Chele village. We pass through a beautiful apple orchard along the way. Chele offers an impressive landscape view that is enticing. Day 06: Trek to Geling (3570m), Overnight in Lodge. The walk from Chele to Geling today is a steep uphill traverse on the first part. The trail goes uphill towards a pass and descends to Samar on a pleasant atmosphere around. 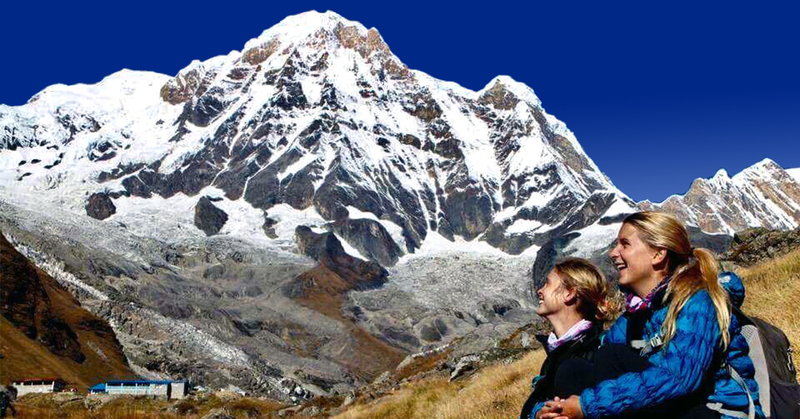 We can enjoy the view of dominating Nilgiri Mountain and Annapurna at distance. From Samar, another climb up the hill tests our endurance throughout until a ridge. The trail then descends to Syangmochen before making the final climb and gentle descent to Geling. With so many curving walk up and down the hill, we are pretty much tired by now and deserve relaxing moments. 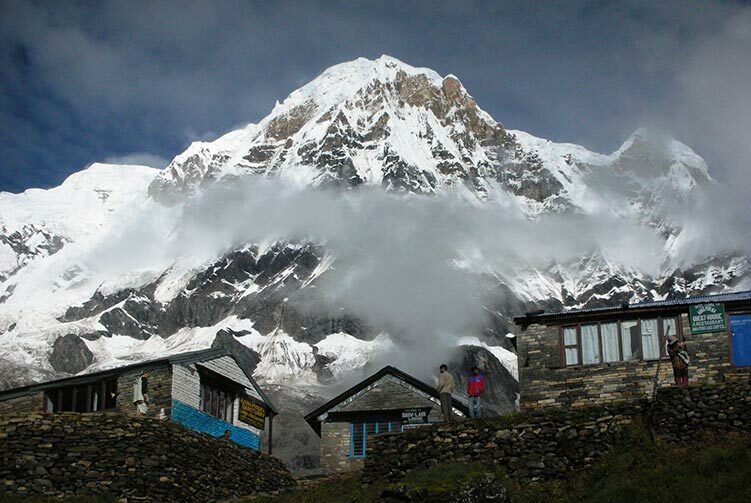 Day 07: Trek to Dhakmar (2,820m), Overnight in Lodge. We are enjoying the walk on the dry yet beautiful Upper Mustang region. Our walk for the day today takes us to Dhakmar for overnight stay. 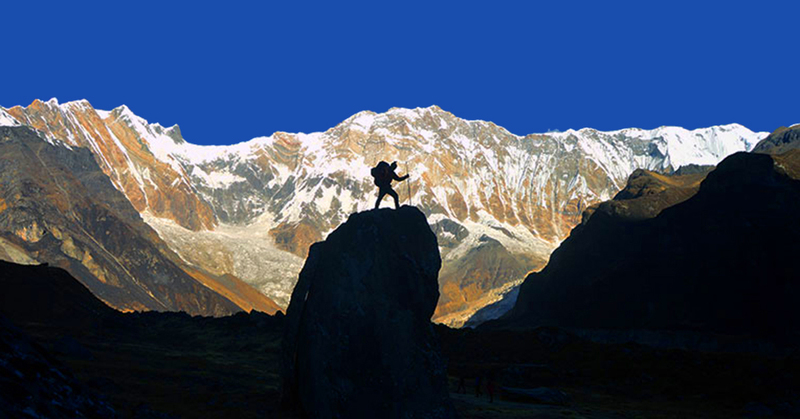 The walk to Dhakmar brings us face to face with the wonderful landscape in the region. We enjoy the walk along the spectacular trail that takes us to the destination. 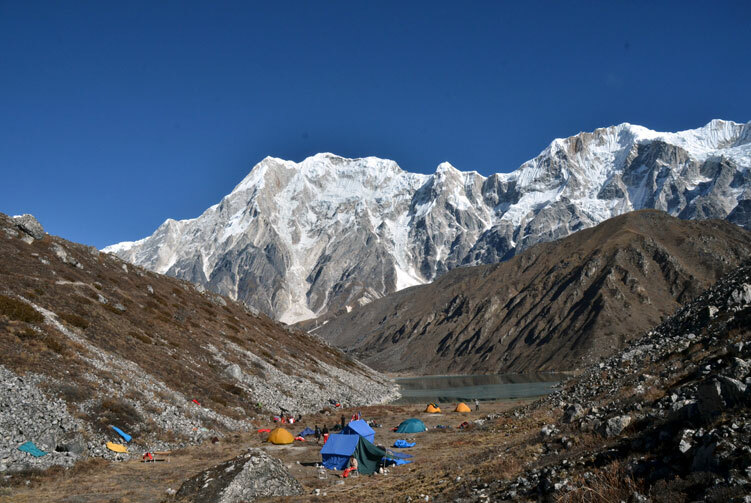 Day 08: Trek to Tsarang (3,560m) via Mui la pass (4170m) , Overnight in Lodge. On the trail to Tsarang today, we have to trek over a 4,000 meters pass called Mui La pass that stands at 4,170 meters above sea level. The walk up to the pass challenges us with a tough uphill section but the it's worth taking the challenge as we get rewarded with spectacular view from the pass. Later we descend towards Tsarang after spending some time at the pass. 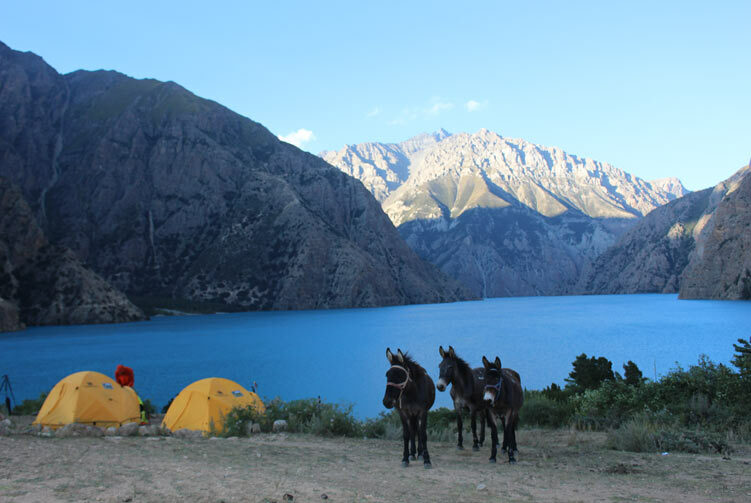 Tsarang is a beautiful village that showcases the local culture and life style that is untouched by modern civilization. Day 09: Trek to Lo-Manthang (3,810m), Overnight in Lodge. 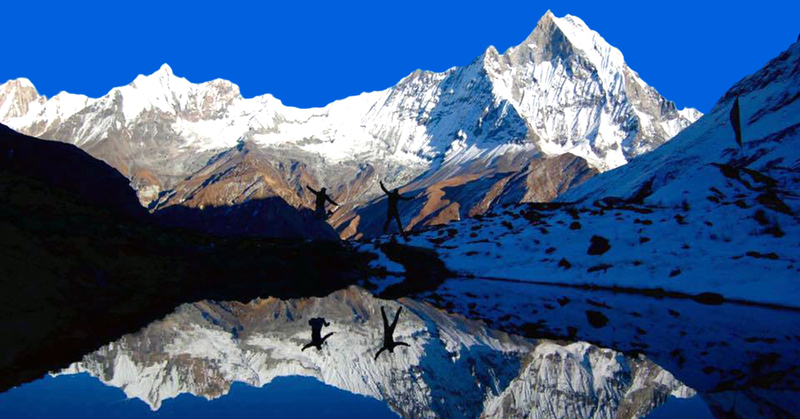 We reach the ultimate destination of this trek. The walk from Tsarang to Lo Manthang goes steep uphill on the first part. It climbs up to a ridge from where we can see Lo Manthang down below on the other side. Lo Manthang, the beautiful walled city, in Upper Mustang is a cultural hub of the people who follow Tibetan Buddhism. The culture there is so unique and life so untouched by modernity that we are going to enjoy it. We descend down to Lo Manthang and stay overnight there. Day 10: Exploration Day in Lo-Manthang, Overnight in Lodge. As Lo Manthang is our final destination on this trek, we take an extra day here to explore around and immerse into the natural, cultural, and spiritual beauty of this place. Talking to locals here reminds us of how powerful the simplicity in human life is. Their simple yet so charismatic life style and cultural wonders are fascinating. We take some walking exploration of the walled city and around. Day 11: Trek to Dhakmar (3,820m), Overnight in Lodge. We are returning back on our adventure trekking journey to the Upper Mustang region. We trek all the way back to Dhakmar. Traversing the section of the trail in between and through a pass, we walk back to Dhakmar for overnight stay. Day 12: Trek to Syangbochen (3,800m), Overnight in Lodge. Our walk today takes us to Syangbochen leaving the upper Mustang region behind. We descend to the lower region of Mustang. The first section of the walk goes towards the village of Ghami and walks even further down to Syangbochen to stay overnight. Day 13: Trek to Chhusang (2,900m), Overnight in Lodge. We enjoy our breakfast at the lodge and get ready to walk for the day to Chhusang. Our trek descends a good elevation. When we reach Chhusang through the amazing terrains and magical landscapes around, we will drop our elevation almost by 900 meters. Once in Chhusang, we can go for exploration of the area for a while or just laze around. Day 14: Trek to Jomsom (2,720m), Overnight in Lodge. After breakfast, we descend to Kagbeni village on the bank of Kali Gandaki River. From Kagbeni onwards, we trek along the Kali Gandaki River to Jomsom. 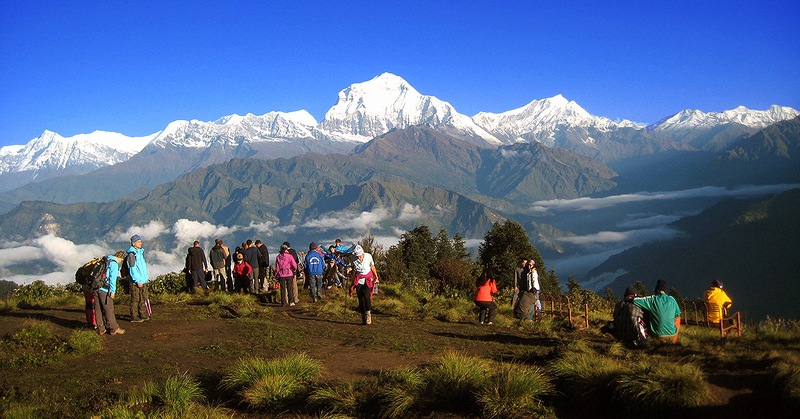 The trail can get windy during the afternoon as it lies in the valley between two gigantic mountain ranges � Dhaulagiri and Annapurna. Once we reach Jomsom, we can laze around the beautiful town. Day 15: Fly back to Pokhara, Check in Hotel. 2 Nights Tourist Standard Hotel Accmmodiation in Pokhara in B/B Basis. 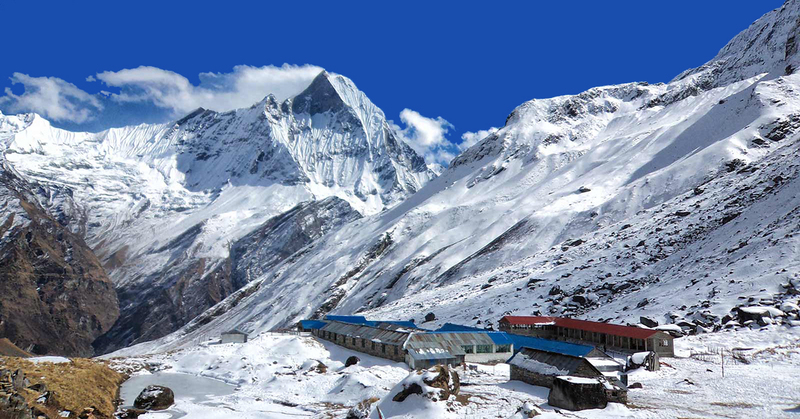 Pokhara-Jomsom-Pokhara round flight ticket with Airport TAX. Meals and Hotel Accmmodiation in Kathmandu. 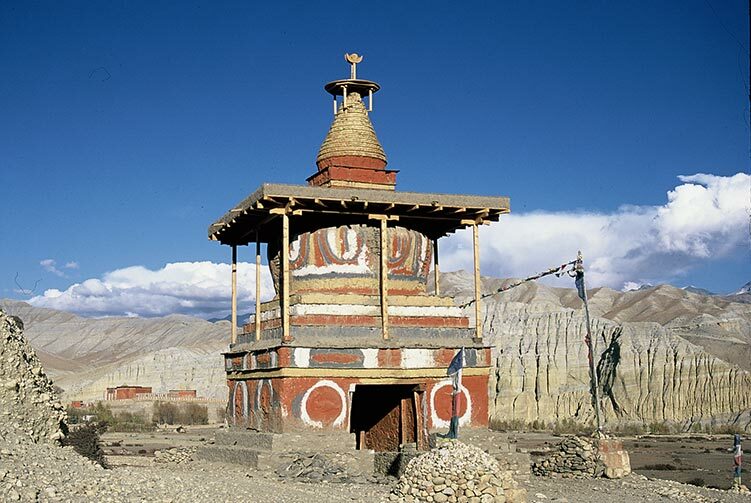 We offer you the best price guaranteed for Upper Mustang Trek. Upper Mustang Trek key facts.